At Concur we help your SMB reach new heights and give you time to do more of what you love. 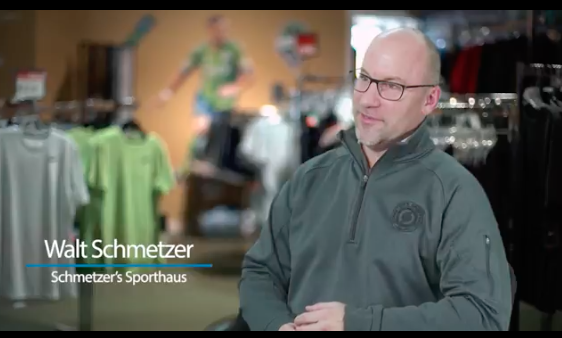 Walt Schmetzer and his family-owned, Seattle institution Schmetzer’s Sporthaus, loves, and we mean loves, soccer. With Concur on their side, they have more time to score big with customers, which is what it’s all about. Please enjoy the video!